The Blouson look is in and White Elegance created just a style for the Temple. 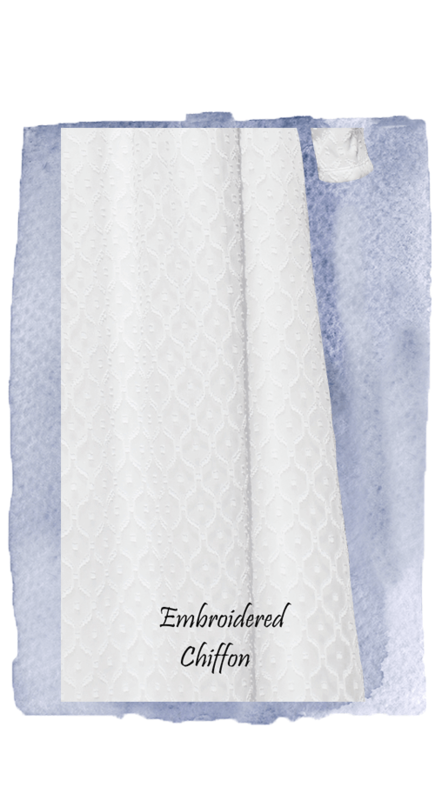 Flowing chiffon, lined with light-weight knit has an elastic waist. Slip over the head design with a 7″ front zipper for ease getting dressed. 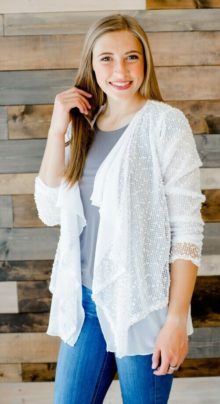 Sweetheart neckline creates a slimming look and the chic 4″ zippers on the bottom of the sleeves allow for a perfect fit. Two deep pockets. Has a beautiful raised diamond design. 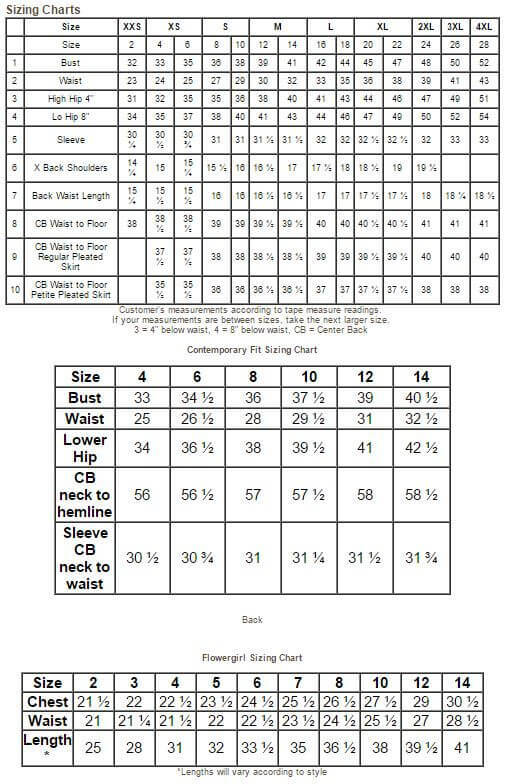 BELT not be included. NO RETURNS OR EXCHANGES. The Blouson look is in and White Elegance created just a style for the Temple. Flowing chiffon, lined with light-weight knit has an elastic waist. Slip over the head design with a 7″ front zipper for ease getting dressed. 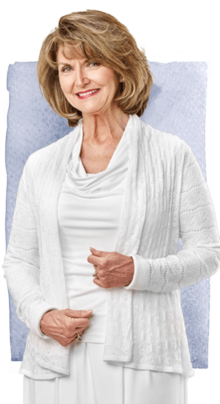 Sweetheart neckline creates a slimming look and the chic 4″ zippers on the bottom of the sleeves allow for a perfect fit. Two deep pockets. Has a beautiful raised diamond design. BELT not included. NO RETURNS OR EXCHANGES. I love the New Delhi dress. This dress is very slimming. This dress has a natural waist and is very comfortable. It’s easy to put on, and I never have to iron it. I have had many compliments when I wear this dress. It’s a bit snug through the upper chest/back area. Also, a bit difficult to have to put on over my head. My hips are too wide to pull the dress up from the bottom as I had hoped! But I love the style and the look! It was a bit tight through the back on me and even with the short zipper front, it was difficult when taking it off. Everywhere else fit great and the length was perfect. I am 5’4″ and had ordered a Small. I loved the way the neck was designed. Sadly, I ended up returning it. 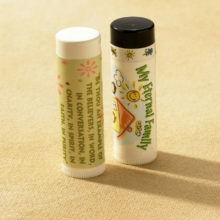 A great way to keep great quotes on your lips. 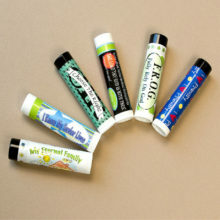 Our lip balms are a perfect gift for any occasion.